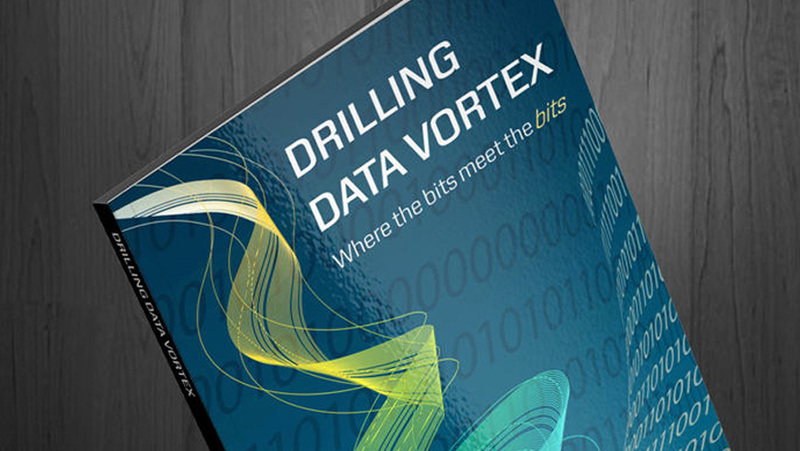 DRILLING DATA VORTEX – ON SALE NOW! 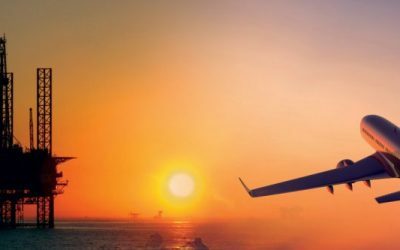 This book is the result of accumulated experience and innovation. 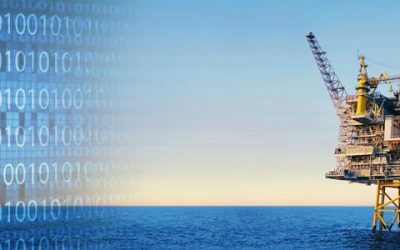 As someone from an IT background who has worked on data management in drilling for over 15 years, I have tried to summarize some personal insights gained by interacting with scientists, business people, engineers, and managers, on my long road to understanding drilling processes. The book dealt with the dual world interpretation of the“real” world and the digital world. The gap between those two is narrowing as we gain more computing power to run more complete models and with more sensors to collect more data.All of this provides an excellent view of what used to be a “guesstimation”.